Face-flattering sunglasses are suddenly Out of the Trend Thin frames sunglasses are gaining momentum. This is being expressed Kendall, Gigi, and Selena by wearing those skinny frames. There were a lot of predictions about skinny frames and there were also many arguments clouding over the forecast. But Witnessing the trend on the couture runway at Alexandre Vauthier in collaboration with Alain Mikli was a Shocker. 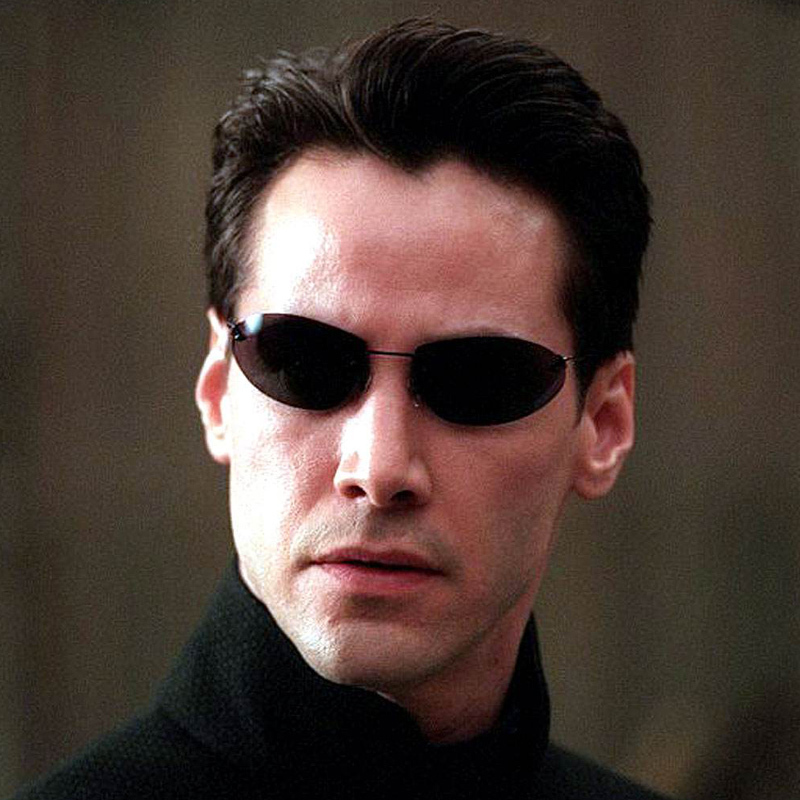 It’s official: the latest in shades are skinny frames remindful of both “Oops”-era Britney Spears and Keanu Reeves in The Matrix. The top picks are Thin Framed Cat eye Sunglasses. A few of top selling Thin framed sunglasses are listed below.